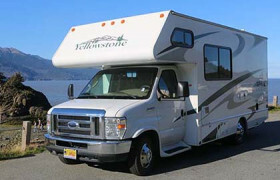 Looking for RVs in Anchorage? 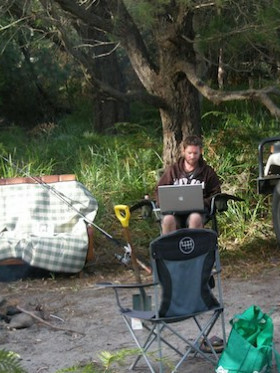 We review 12 local rv hire agencies. Anchorage is a beautiful municipality in the U.S. state of Alaska. With an estimated 298,192 residents in 2016, it is Alaska's most populous city and contains more than 40 percent of the state's total population. All together, the Anchorage metropolitan area, which combines Anchorage with the neighboring Matanuska-Susitna Borough, had a population of 401,635 in 2016, which accounts for more than half of the state's population. Anchorage is located in the south-central portion of Alaska, at the terminus of the Cook Inlet, on a peninsula formed by the Knik Arm to the north and the Turnagain Arm to the south. Due to its location, almost equidistant from New York City, Frankfurt, and Tokyo, Anchorage lies within 9 1⁄2 hours by air of nearly 90% of the industrialized world.For this reason, the Anchorage International Airport is a common refuelling stop for many international flights and is home to a major FedEx hub, which the company calls a "critical part" of its global network of services. It is also the most central city in Alaska for RV rental with nearly all agencies operating out of this one beautiful city. Offering self-contained motorhomes along with some rental perks like free airport shuttle, free generator use, and unlimited miles, Alaska Family Motorhomes is one of the reputable family-owned businesses in Anchorage. 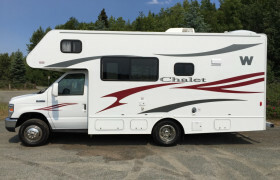 Specializing in affordable luxury motorhome rentals, Alaska Grizzly RV Rentals has only two type of RV units, allowing them to target more on giving personalized service and well-maintained fleet. 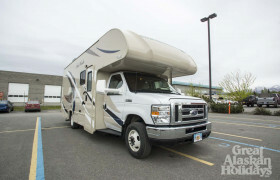 With a mission to provide the dream of an Alaskan vacation, the family-owned Explore Alaska RV Rentals offers its sole 25 foot RV type with some exciting add-ons for a cheaper RV rental. 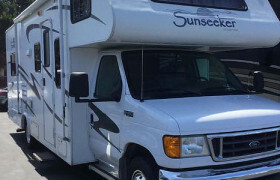 Great Alaskan Holidays is a large RV rentals and sales in Anchorage with more than three decades of service in providing premium quality RVs for small to large groups. Run by a rather popular booking engine, Motorhome Republic, Camper 1 maintains a fleet of mostly Class C units with one or two Class A and B motorhomes. Aside from their depot in Anchorage, they have non-serviced depot locations all over Alaska. 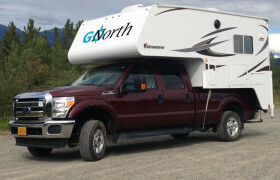 Started as a river trip guide in 2001, GoNorth Alaska has expanded their family business into motorhome, truck camper and SUV rentals, as well as being a Travel Center in the northern territory. 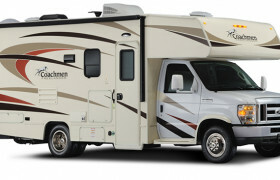 ABC Motorhome & Car Rentals has been offering high-quality motorhome and car rentals in Alaska since 1985, and these units are great for families in different numbers. 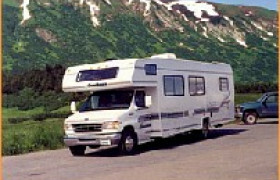 Claimed as the oldest RV dealership in Alaska, A&M RV Center provides RV rentals, along with sales, repairs and service in their depot in Anchorage since 1954. 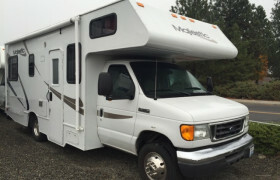 A small, locally-owned business in Anchorage, Mugsy's RV Rentals allows you to experience Alaska through their limited fleet of small motorhomes and one car for rent. 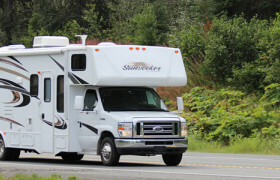 Just 15 minutes away from Anchorage airport, this could be your go-to RV rental without breaking the bank. 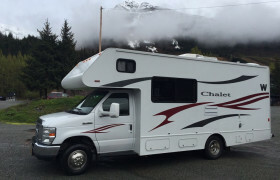 With affordable Class C motorhomes on fleet, the Alaska's Best R. V. Rentals has yet to prove something even after more than 15 years in the rental industry. 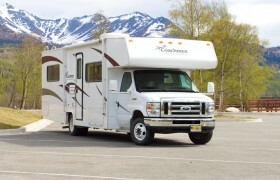 Serving the motorhome industry for more than 3 decades, Alaska Economy RV Rental remains to be offering limited RV rental units at their only depot in Anchorage. Still, they take pride in giving competitive rates and friendlier service to every renter. 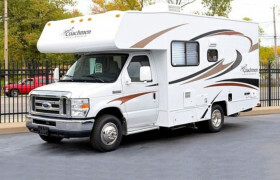 Adding new motorhomes every year, Clippership Motorhome Rentals offers an extensive mix of new and old luxury RVs, in Alaska.